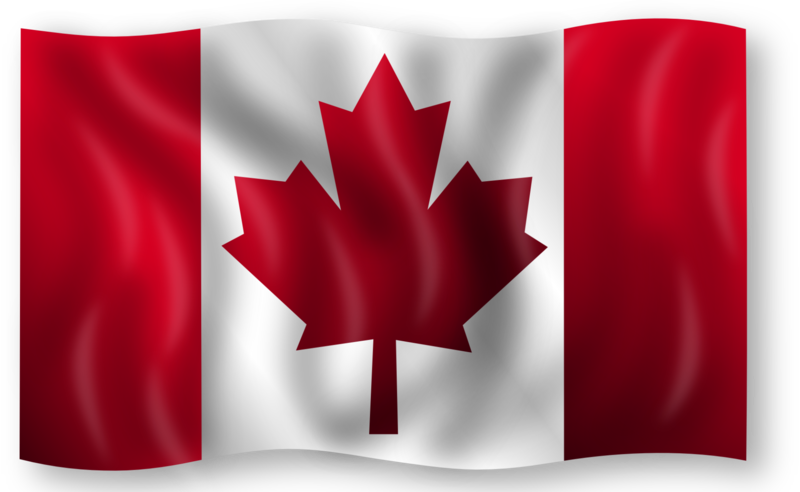 A website devoted to Canada’s favourite companies – developed by Canadians for Canadians. © Copyright 2018 CityVU & Fix MyInfo. All Rights Reserved.